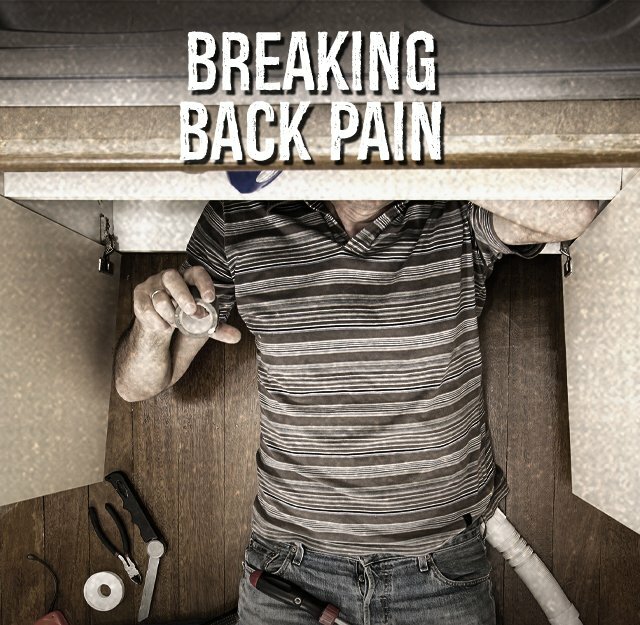 You were sure that you could fix the sink yourself, but the baseboard pinching your shoulder blades for hours told a different story. And the dog? Well, sometimes he ends up walking you. Minor back pain can happen to any one at any moment. These are the times when BENGAY® products can help. Apply cold therapy for 20 minutes, remove it for 10 minutes, and then reapply. Please make sure to speak to a doctor before use if you have redness over an affected area or if you have questions about relieving your pain. Try low-impact yoga for back pain. Take water exercise classes to reduce strain during activity while strengthening your muscles. Talk to your doctor before starting or changing any exercise regimen. Set up your desk for better ergonomics: sit just close enough to your monitor to be able to touch it with your arm out straight. Try a massage, acupuncture, or chiropractic care routine.